chow with chow: fat auntie cooks up a storm! this is fat auntie in her kitchen about to cook up a storm. actually i think this is her yelling at me to stop taking pictures of her while she's cooking. fat auntie grew up in the area outside of guangzhou, cn called pun-yue (番禺區) where apparently everyone knows how to concoct magnificent feasts for supper, of which fat auntie is perfect specimen (more on that later). pun-yue's notable for delicious dishes like deep fried water buffalo milk (keung-tsup tsoong lai), stuffed and fried dace (tseen-yeung leung yu), and a bazillion great pork and seafood dishes. 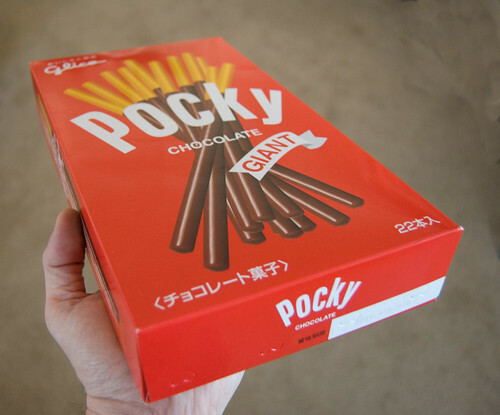 (she's so short that she sometimes has to use a giant box of pocky as a booster seat). can't wait to see fat auntie again so she can cook me some tasty meals!